A goal of samstoybox on their Someday list with a status of Done. 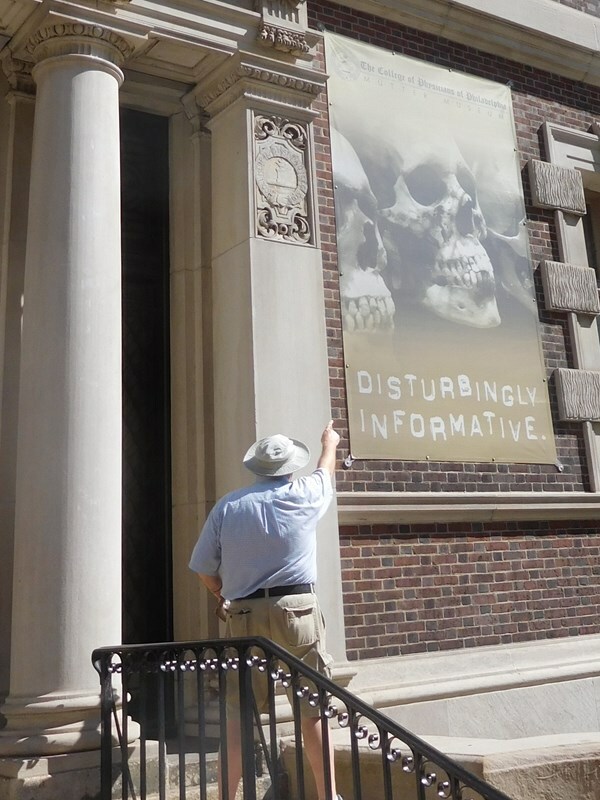 The Mutter Museum's catch phrase "Disturbingly Informative" is right on. I enjoyed the Museum immensely and was just a bit freaked out at the same time. Visited with my dear sister-in-law Sharon.